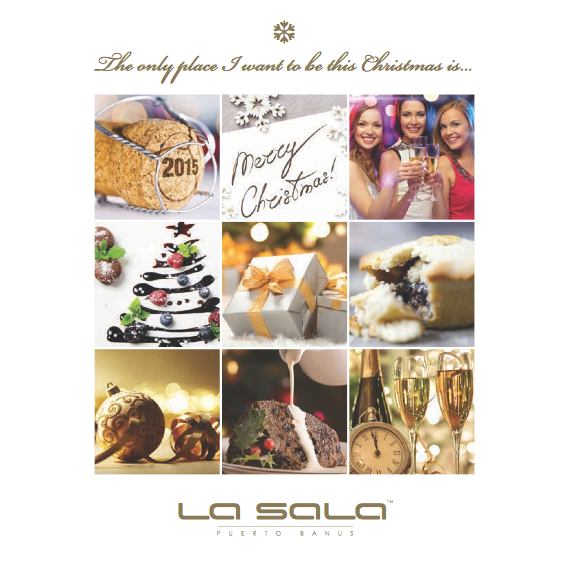 This festive season, trust La Sala Group to make your celebration a star occasion! Looking for a party during the month of December? Party at La Sala! View the menu below to familiarise yourself with what is on offer.